I know it's been a while but I promise I haven't forgotten you all. Where have I been you ask? Well, the simplest answer is I have been buried under piles and piles of textbooks and journal articles. This semester has been hectic at uni and I know I say this every time, so you would've thought I would time manage more efficiently but it just never seems to work out, no matter how organised I am. 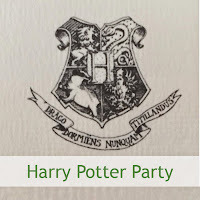 I have been checking in every now and then and posting on the Facebook page any little bits of news or things I think you might find of interest but I haven't actually found the time to write a review of anything. However, in the middle of semester I took two weeks off to go to Europe for my friend's wedding in Belgium and the ridiculously long plane rides gave me some much needed non-uni related reading time. 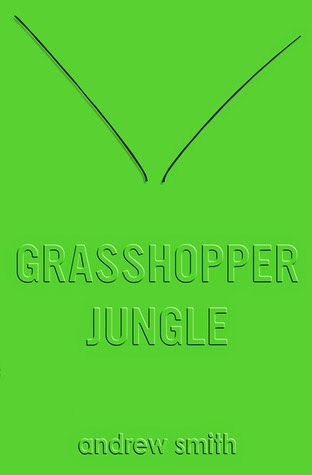 This means that when uni finishes in less than two weeks, I will have reviews of Grasshopper Jungle by Andrew Smith and Rainbow Rowell's Fangirl. 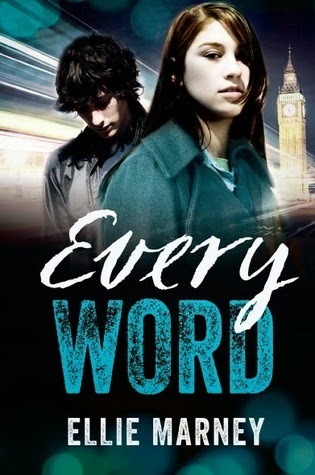 I'm also super excited to be part of Ellie Marney's Every Word blog tour and will be featuring a review of the follow up to Every Breath on 11th June. 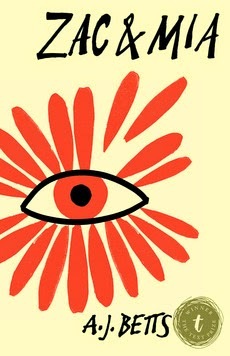 Other bits of news in the book world? Amanda (AJ) Betts won the Ethel Turner Prize at the NSW Premier's Literary Awards for her wonderful novel Zac & Mia. 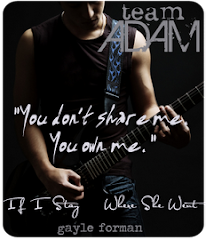 The trailer for the movie adaptation of If I Stay is doing the rounds. I am seriously excited about this one! 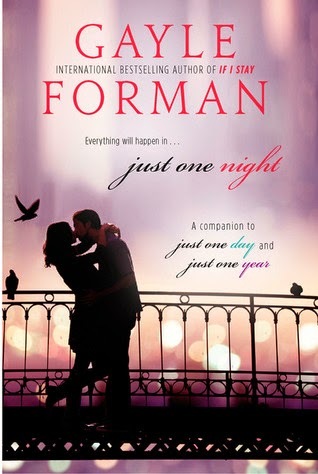 Gayle Forman has released Just One Night, a companion novella, to Just One Day and Just One Year. Katie McGarry has announced she is writing a sequel to Pushing the Limits, one of my favourite novels, to be released 30th December 2014. 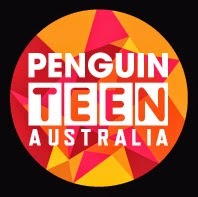 And finally, if you live in Perth, Penguin Teen Australia has finally announced they are holding their first PTA Live event in Perth! 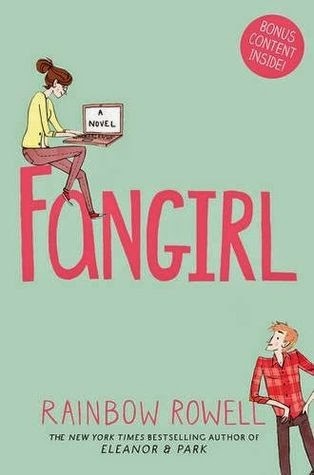 It is a completely free event and a great opportunity to meet other like-minded YA fans and get the scoop on up-coming releases. Check out the details here.